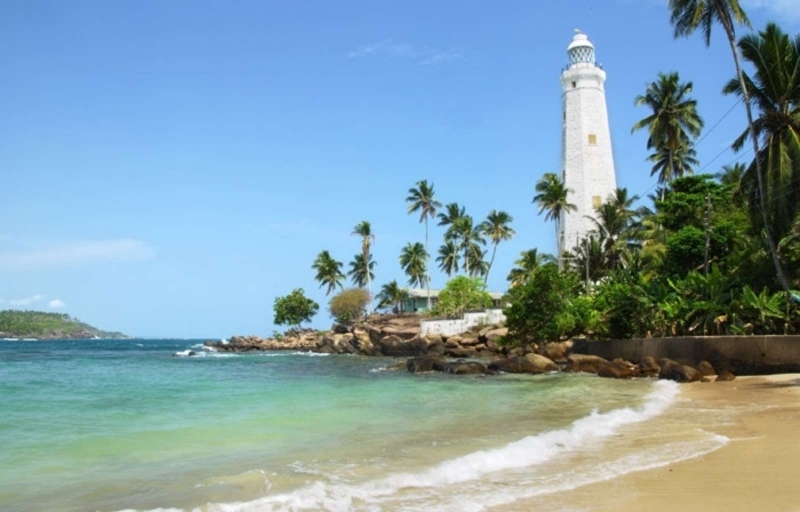 The Southern Province of Sri Lanka is a small geographic area consisting of three districts: Galle, Matara and Hambantota. Farming and fishing are the main sources of income for the vast majority of the people in this region. Important landmarks of the Southern Province include the wildlife sanctuaries; Yala, Lunugamvehera and Bundala National Parks. 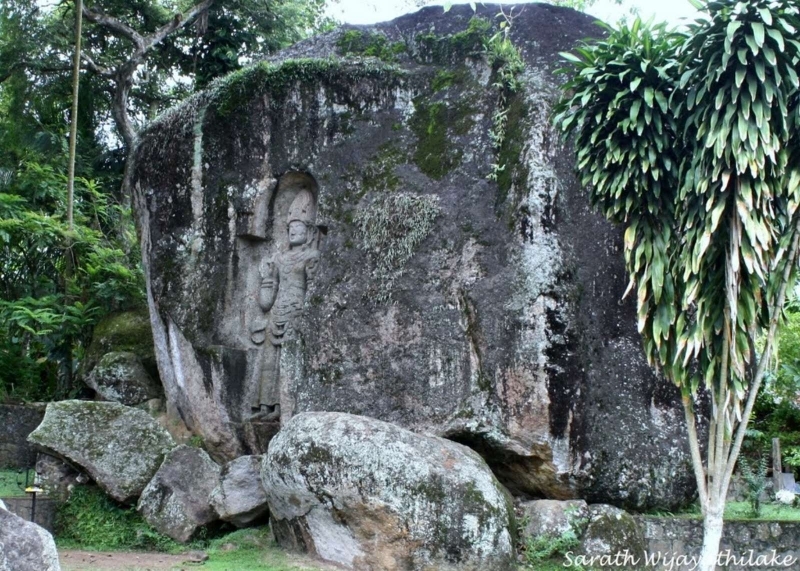 Ussangoda in Ambalantota which has pre-historical connections has a panoramic view of the beach and the sea, and the ancient cities of Tissamaharama, Kirinda and Galle. During the Portuguese period there were two famous Sinhalese poets called Andare who was from Dickwella and Gajaman Nona who was from Denipitiya in the Matara District, composing poems on common man. Galle District bounded on the north by Bentara River, on the south and west by the Indian Ocean and on east by Matara and Ratnapura Districts. Topography of the Galle District is very much opposed. The climatic condition of Hiniduma Pattuwa is very similar to the central hill country of Sri Lanka. This area consists of rainforests, which are catchments for most of the rivers and lakes in the Galle District. Sinharaja Forest Reserve is one of them. The Galle District lies in a temperate climatic zone and its annual rainfall is between 2000 & 2500mm. The river “Gin Ganga” starts from Gongala Hill of Hiniduma Pattuwa and in its long journey of 113 km (70 mi) it passes Neluwa, Thawalama, Nagoda Baddegama and Thelikada areas. The river nourishes a land area in extent of 922 km2. After its long journey it flows to the Indian Ocean at Gintota. The Madhu Ganga (River) starts from Polathukanda and joins the sea at Balapitiya. It helps maintain ecological balance in the Galle district. 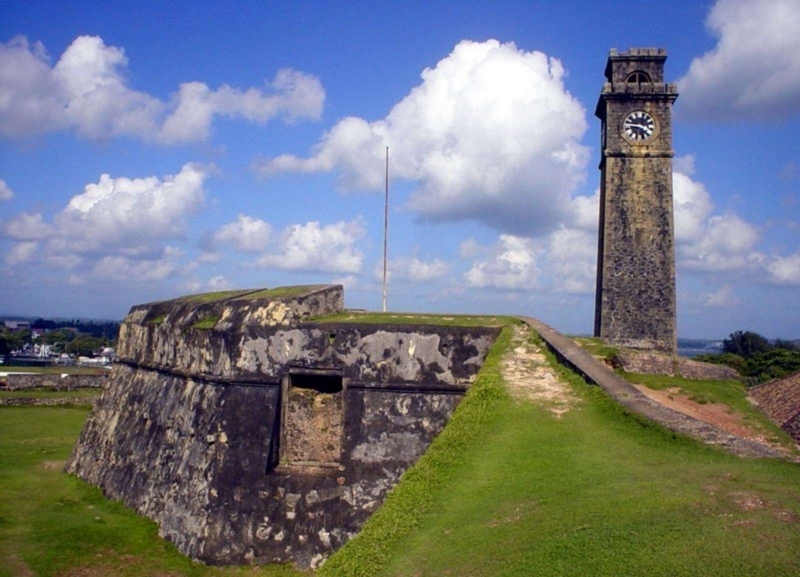 Galle Fort and Sinharaja Forest Reserve are declared World Heritage Sites by UNESCO. The Kanneliya and Hiyare Forest Reserves are located in the Galle District. 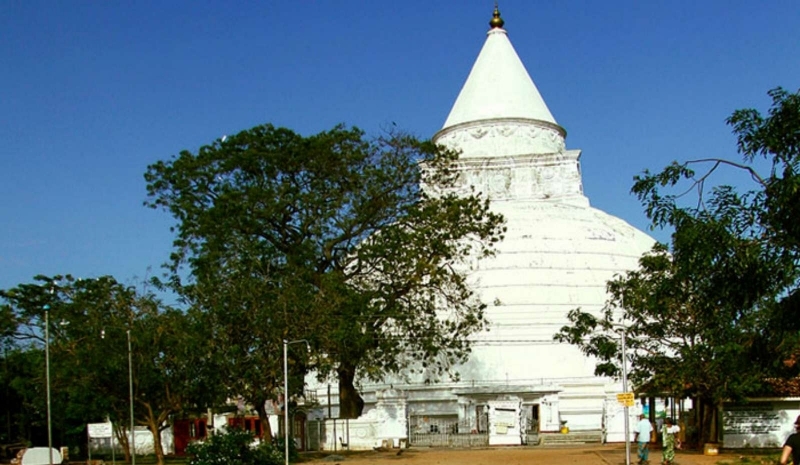 Matara district is surrounded by a scenic sea belt and full of natural beauty. It possesses a proud history and is a fertile region situated between Galle and Hambantota districts. It consists of Sinharaja rainforest and many attractive waterfalls. The Matara District climatically belongs to wet zone of the low country. This pattern of climate lasts similarly to general condition of the island. Hambantota District is located on the south-eastern coast of Sri Lanka. The district capital is Hambantota which is a centre of salt production. Other prominent towns include Tangalle, Ambalantota, Tissamaharama, and Beliatta. Before modern development took place after the country gained independence in 1948, the agriculture in the district was Chena cultivation, and to some extent paddy cultivation on non-irrigated land. In the highlands, Kurakkan was cultivated along with other grains such as corn. Leonard Woolf’s `Village in the Jungle’ provides a very interesting and insightful account of the people, the land and issues of concern during the British Colonial period as he worked as an assistant government agent for Hambantota.